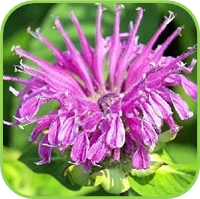 •Bergamot is semi-dormant during winter and new growth shoot up during Spring. •± 1 m; Spread: ± 1 m.
•For the best taste, harvest the leaves just before flowering. 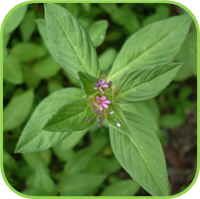 •Leaves can be dried, but flowers are best when used fresh. •The colourful flowers attract bees and butterflies, and is therefore a good companion for plants that need insect pollination. 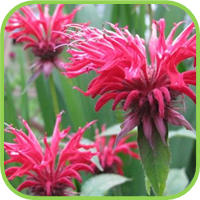 Bergamot is also known as Bee Balm. •Use fresh or dried flowers in flower arrangements. •Steam inhalation for bronchial catarrh and sore throats. •Flatulence, Stomach cramps, Intestinal colic, Weak digestion, Nausea. • Drink a cup of tea as necessary.